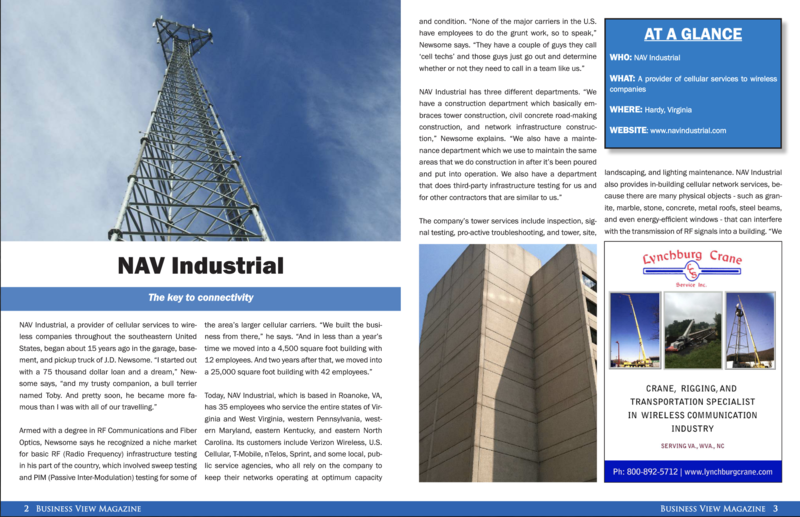 For the past 15 years, the NAV Team has been assisting wireless carriers and private businesses fulfill their mobile communication needs throughout the southeastern and Mid Atlantic United States. Today, our experienced team of professionals can offer clients a full suite of services including troubleshooting problems, deploying new services and upgrading existing sites. 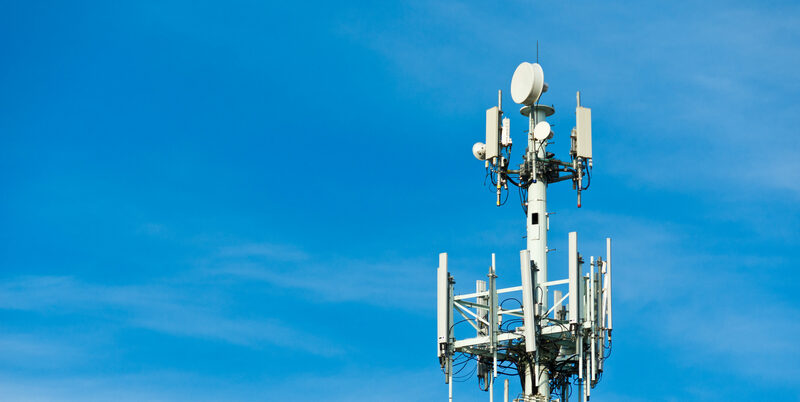 The NAV Team prides itself in providing its clients with turn-key solutions to build a robust cellular network. Do you have Integrity? Do you have Accountability? Can you Communicate? Are you Tough? NAV offers our Team Members competitive wages based on experience, as well as a robust benefits package including medical insurance, company-paid life insurance and Short Term Disability, optional dental insurance, Life insurance, Accident insurance and a 401K plan. © 2018 Nav Industrial. All rights reserved.